GoXtra News: Lusanda Mbane joins Scandal! 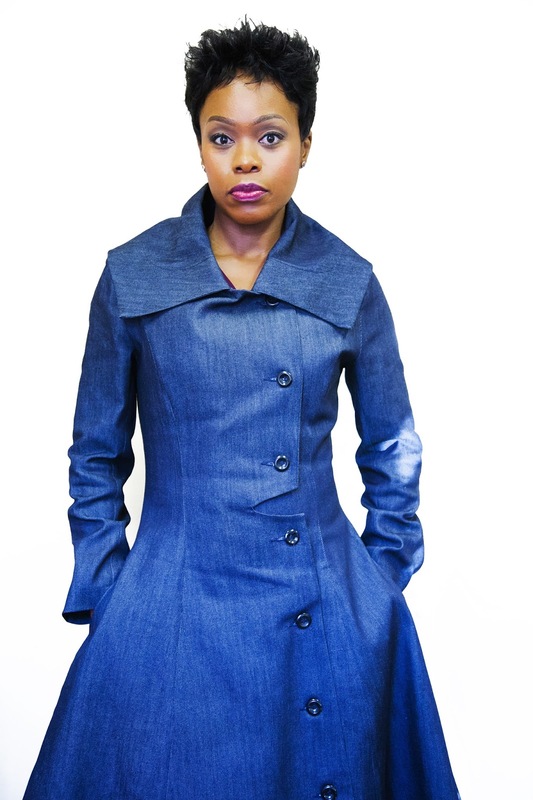 Lusanda Mbane will play the role of Boniswa on Scandal! Scandal! 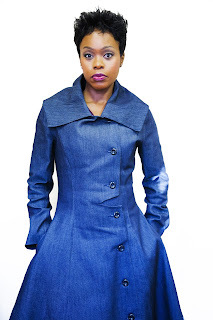 is adding a new character to the mix in the form of Boniswa, played by actor and entrepreneur Lusada Mbane. Boniswa is the wife of Kingsley (Hlomla Dandala), who arrives in the world of Scandal! unaware of her husband's past with Yvonne (Kgomotso Christopher). Boniswa is a warm and friendly woman who possesses a 'mother earth' quality. She welcomes people into her life, but does command a great deal of respect. She values loyalty over everything else - but should she be betrayed, she’s not afraid to show her ferocious side. Will Boniswa ever find out the truth about her husband and Yvonne? Will she be able to handle the scandals that lie ahead for her? Find out on Scandal!, every weekday at 7:30PM on e.tv and eHD on Openview HD (Channel 104) and DStv (Channel 194). Lusanda Mbane was born in Butterworth in the Eastern Cape and has appeared on many local television shows. She has also appeared in many adverts for major brands. Not only is she an actress, but also an entrepreneur, having started her own recruitment agency, Ellenina Professional Recruitment Services, of which she is the Managing Director.